CinemAbysmal: The Podcast – Episode 13: Cool as Ice and Airborne! Welcome to the 13th episode of CinemAbysmal: The Podcast, where the three writers of cinemabysmal.com talk about what society would consider some of the worst of the worst media out there. 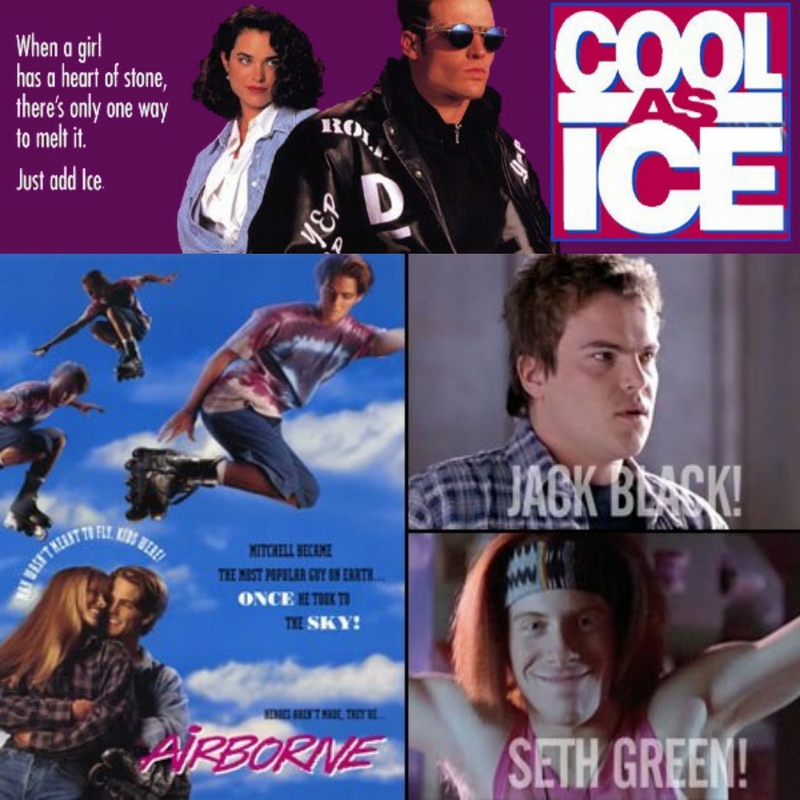 This week, we discuss 90s classics Cool as Ice, starring none other than Vanilla Ice and Airborne, which features Seth Green and Jack Black. Check it out on all your favorite apps below! As always, please SHARE, RATE, AND SUBSCRIBE!